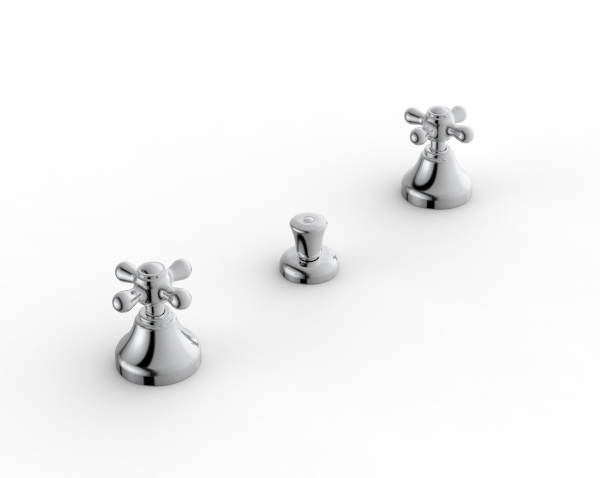 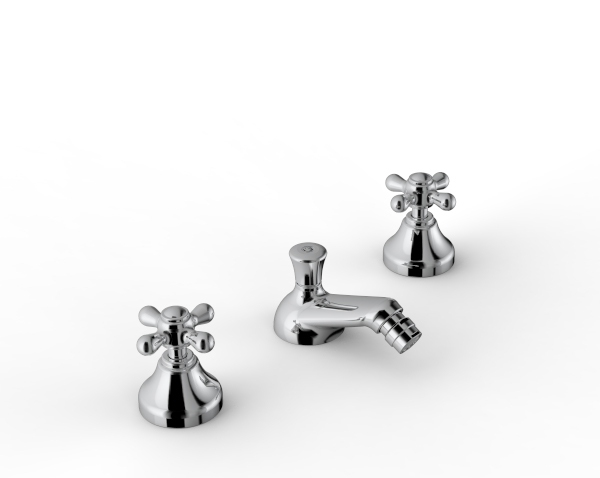 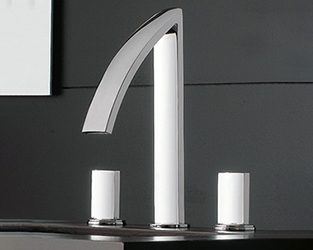 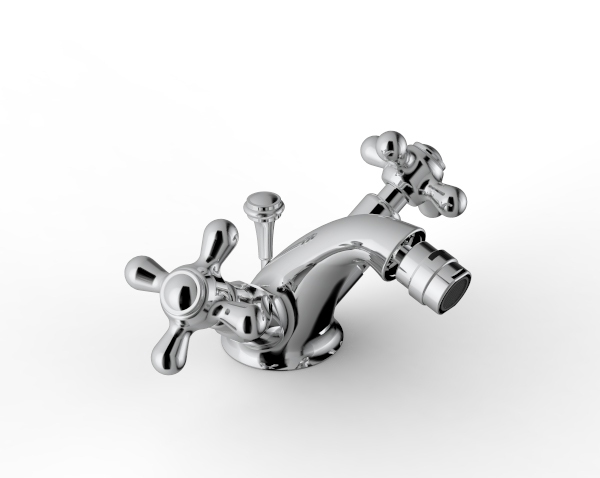 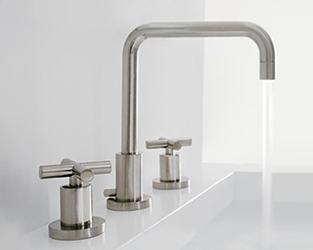 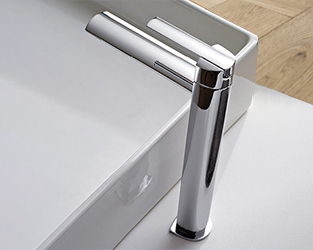 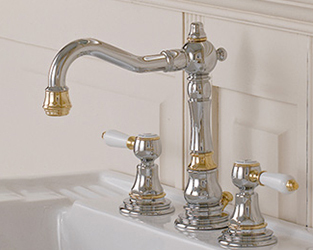 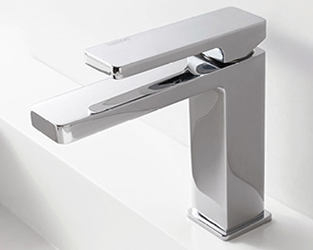 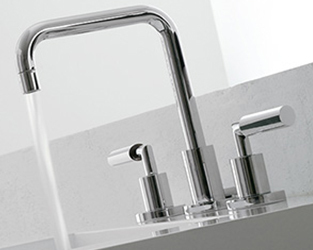 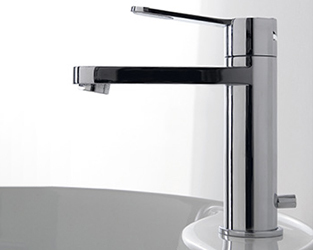 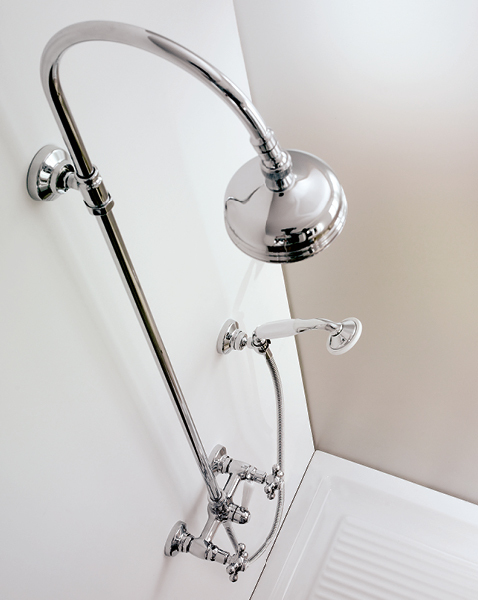 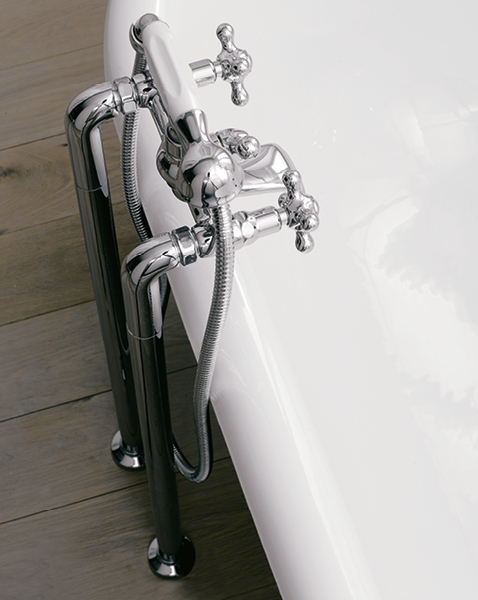 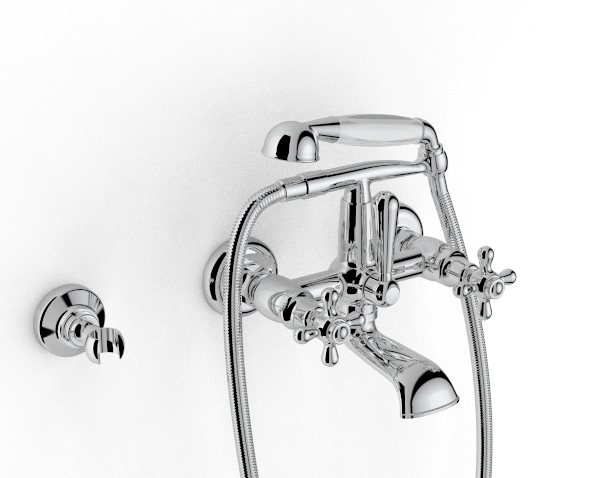 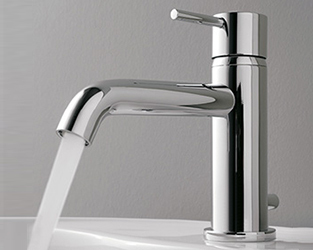 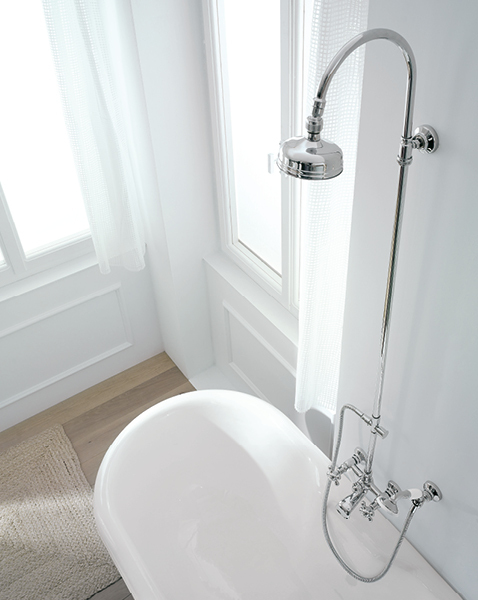 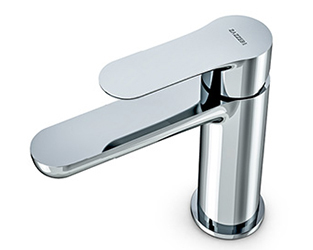 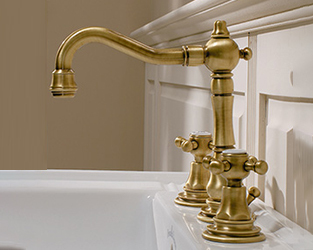 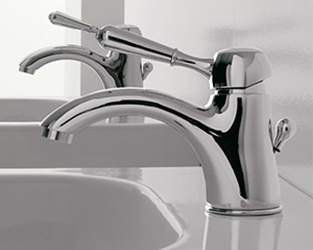 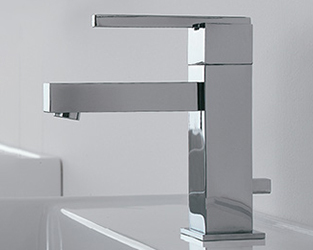 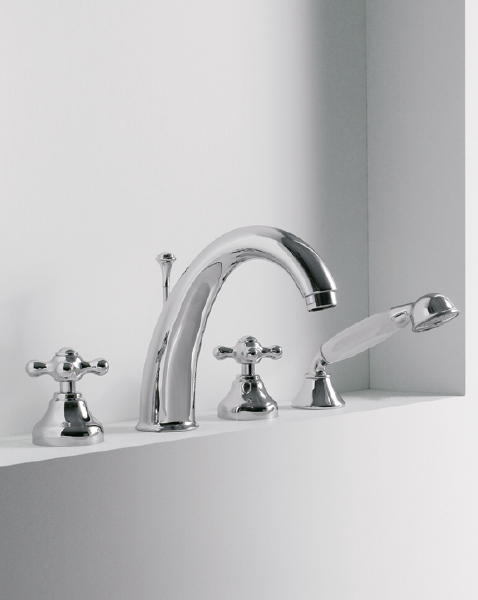 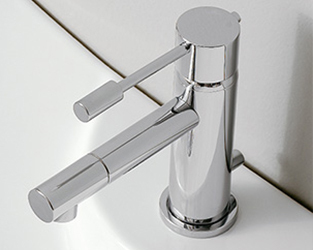 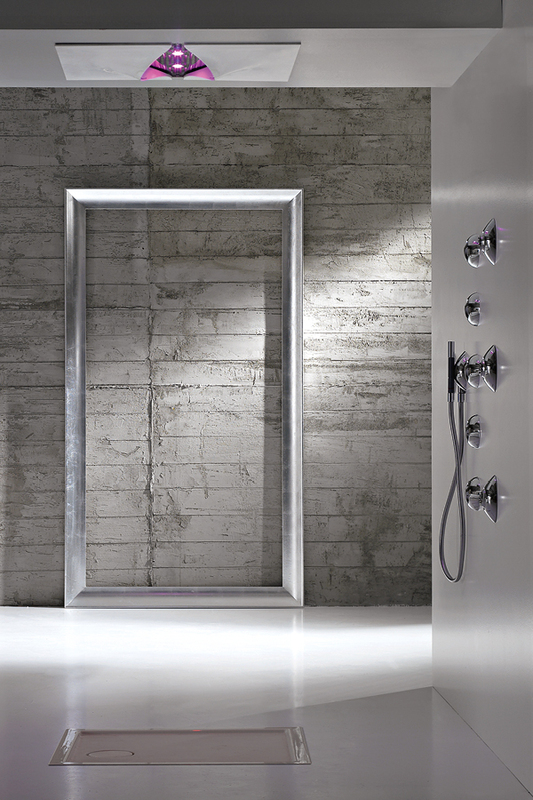 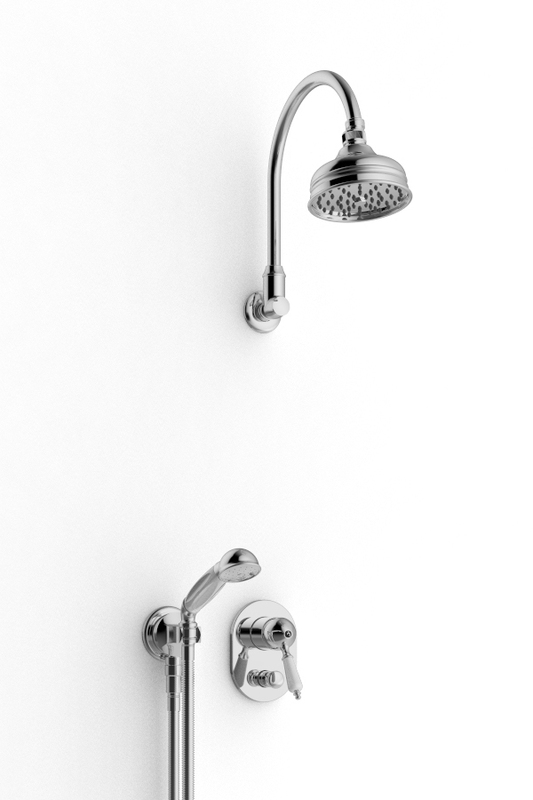 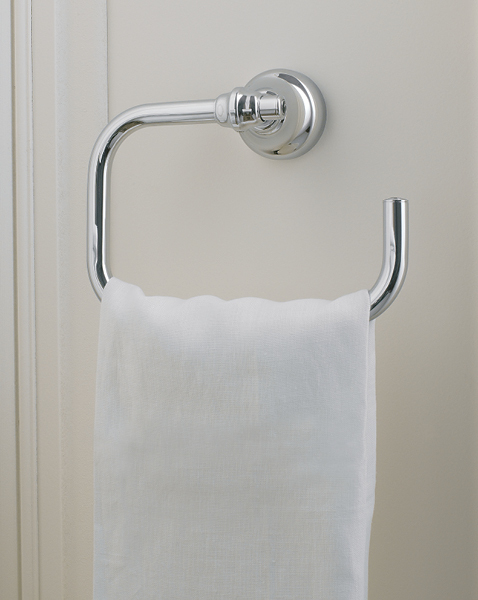 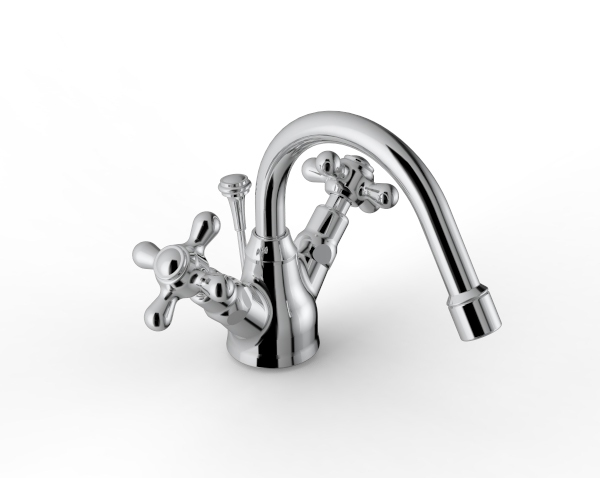 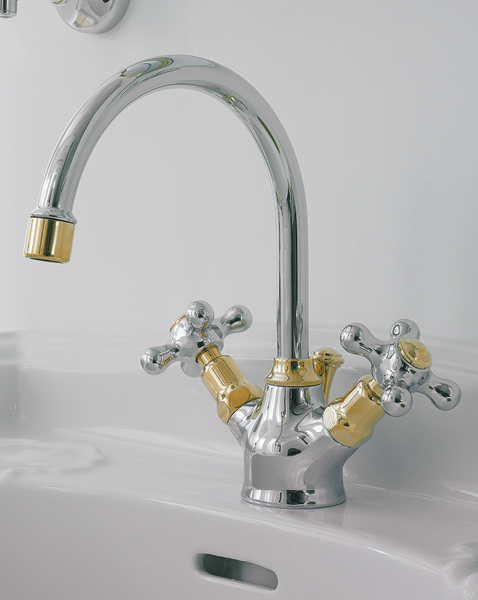 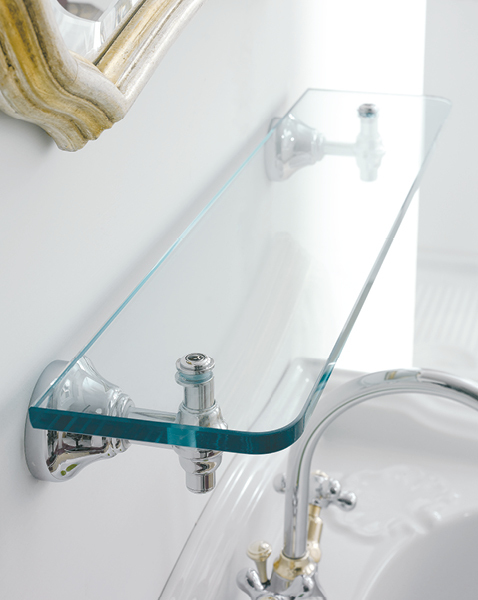 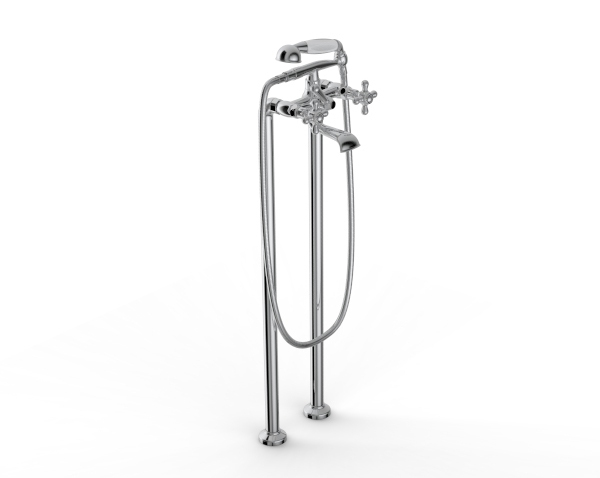 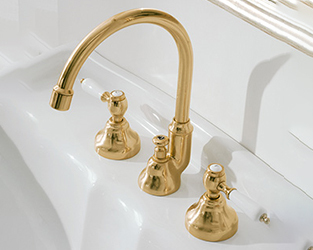 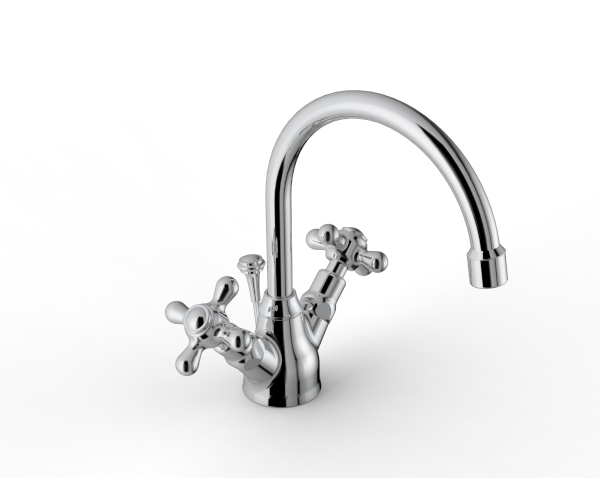 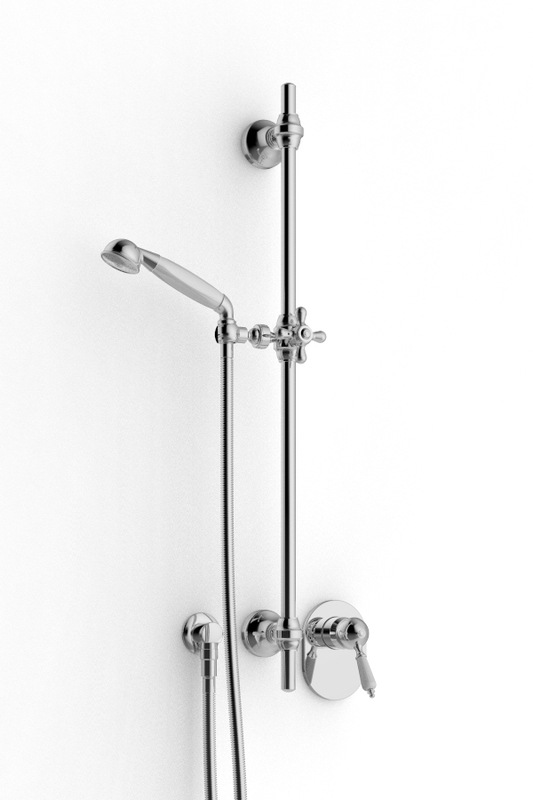 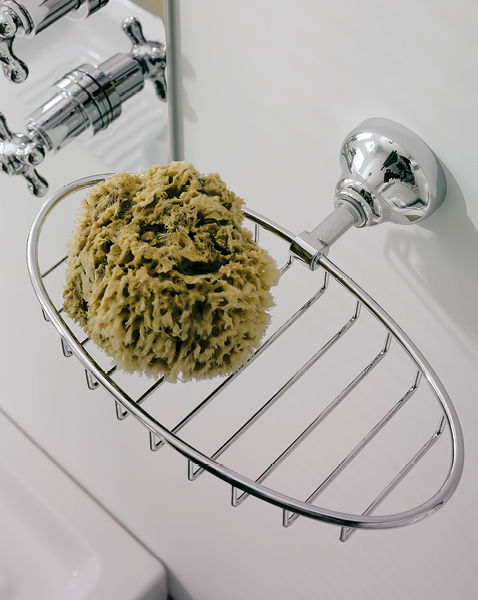 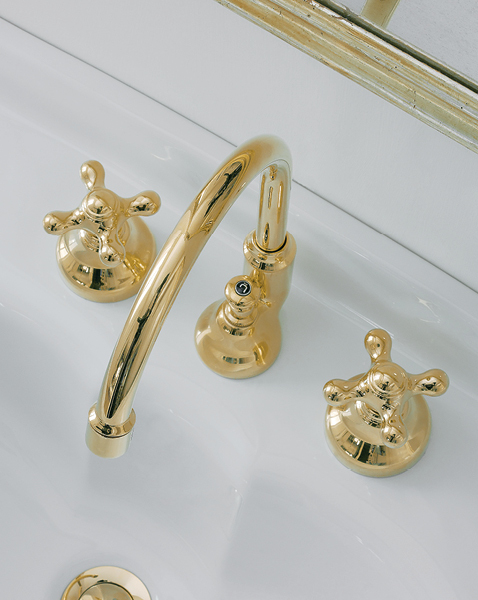 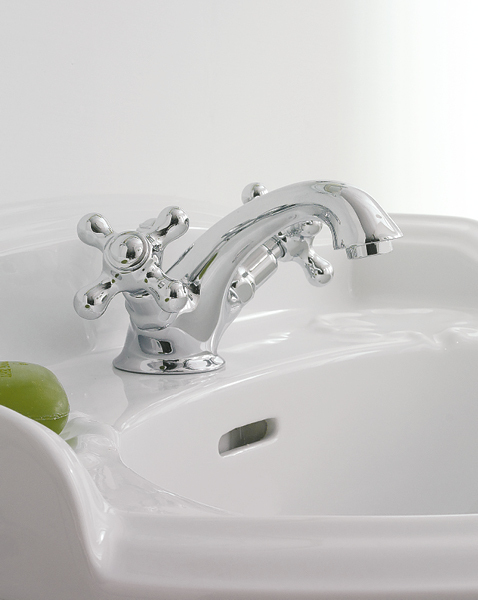 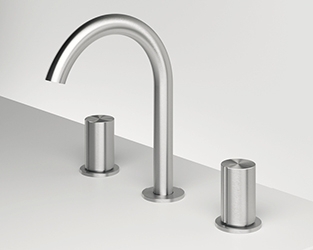 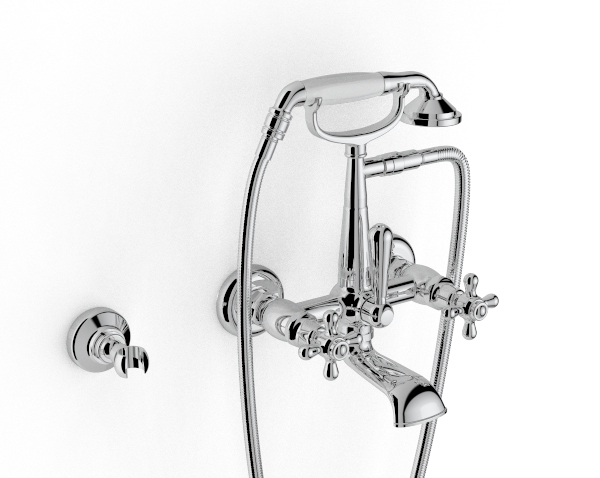 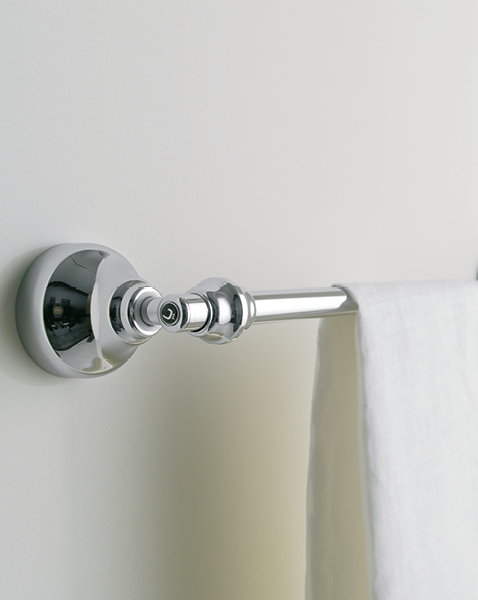 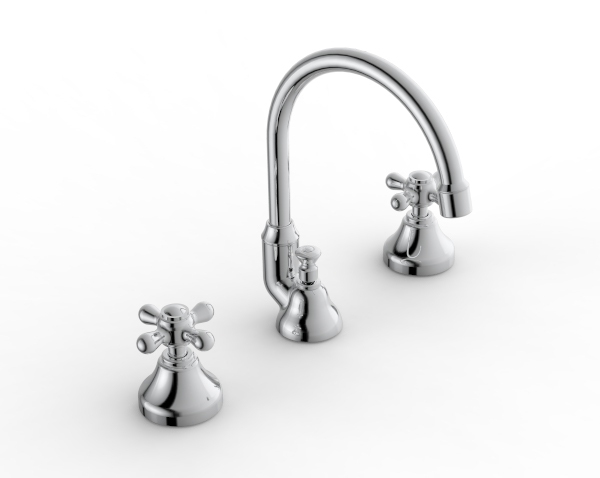 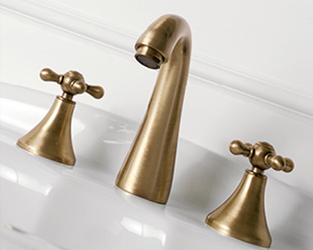 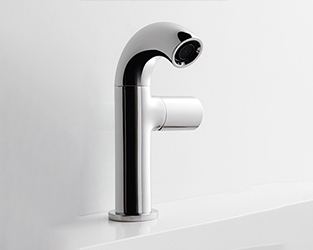 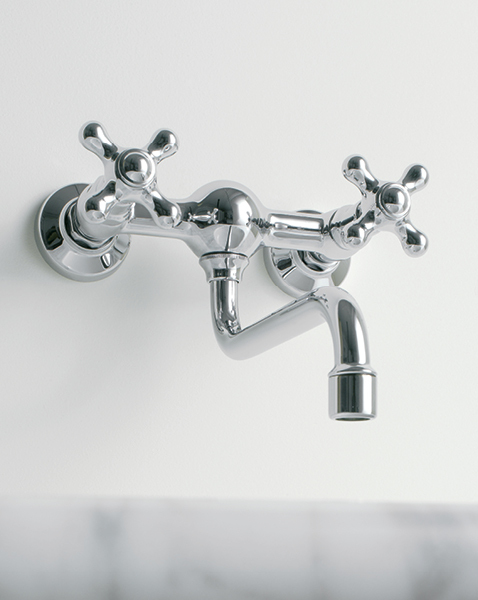 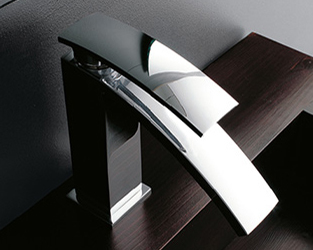 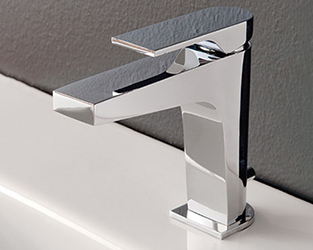 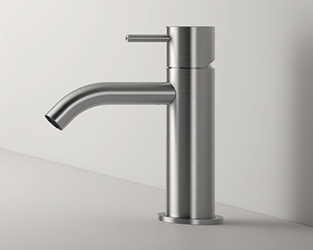 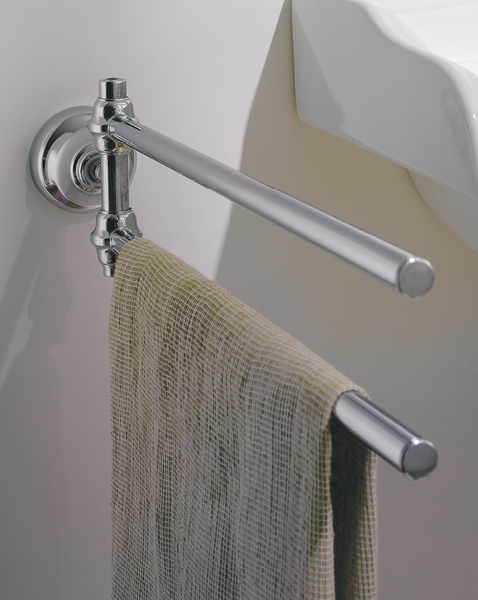 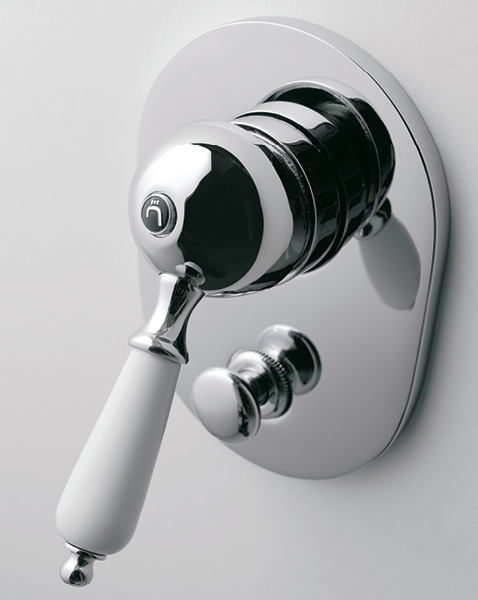 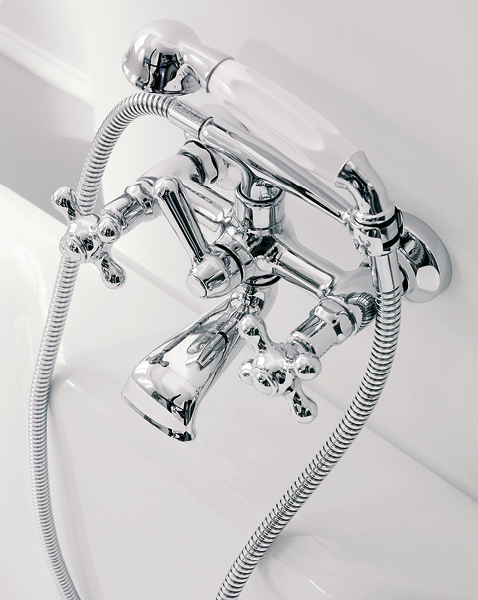 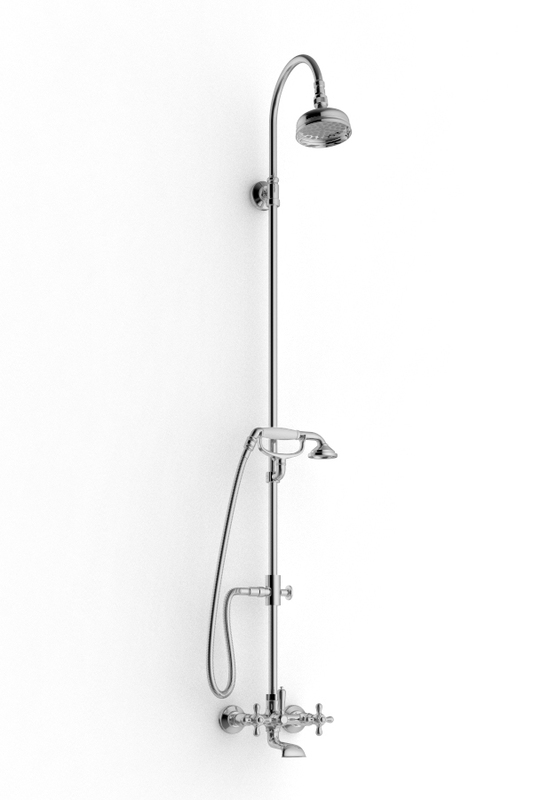 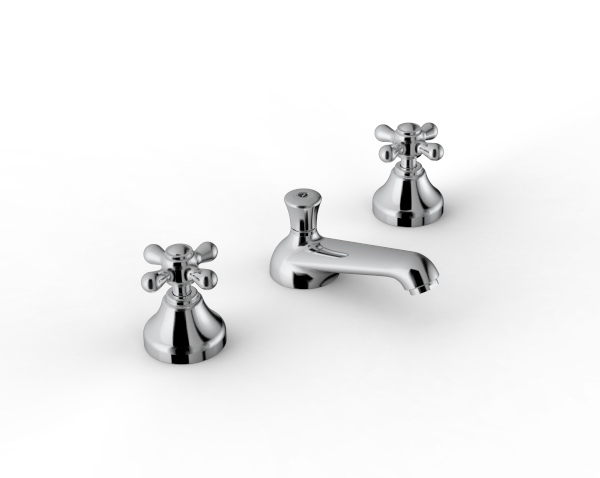 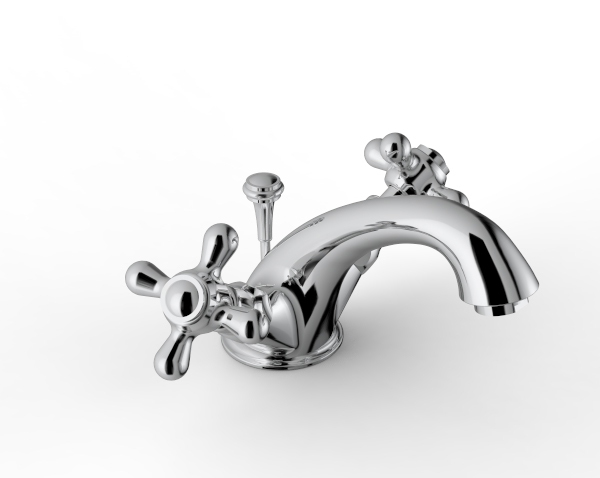 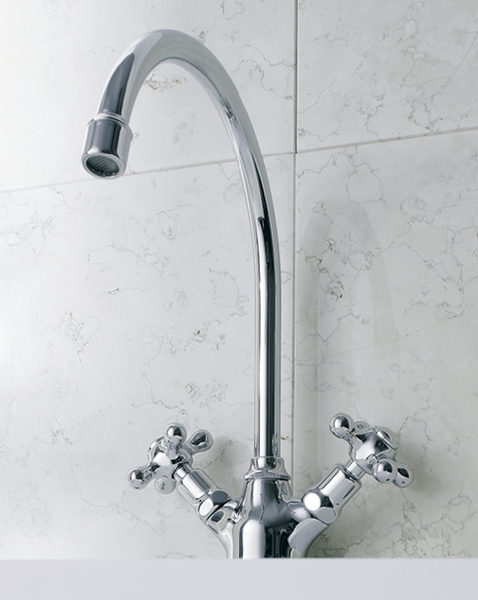 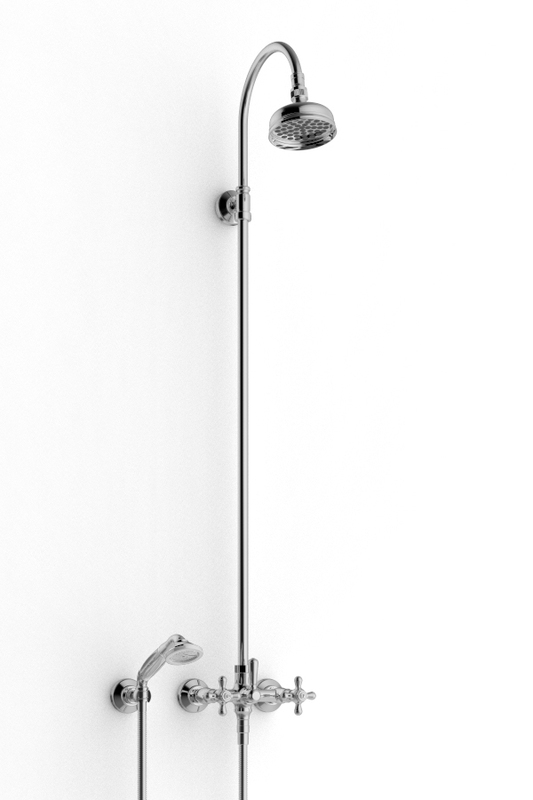 800 adds a touch of classicism to the bathroom with precious gold, silver, or mixed finishings. 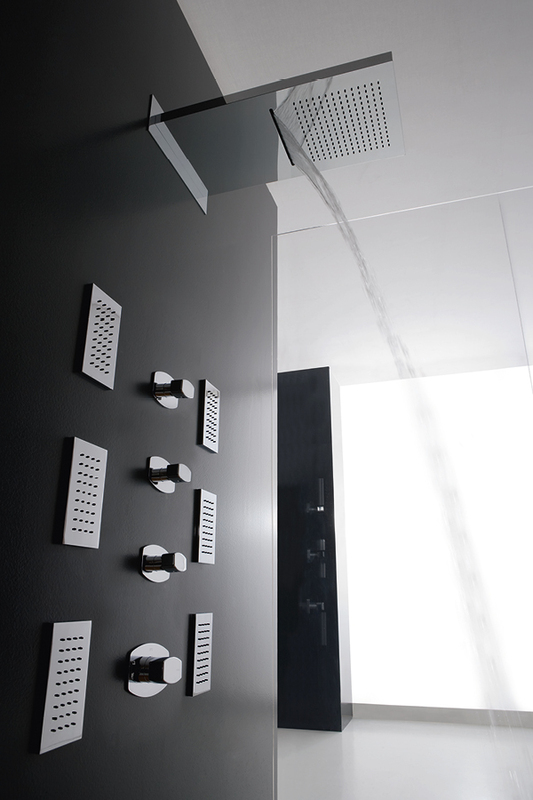 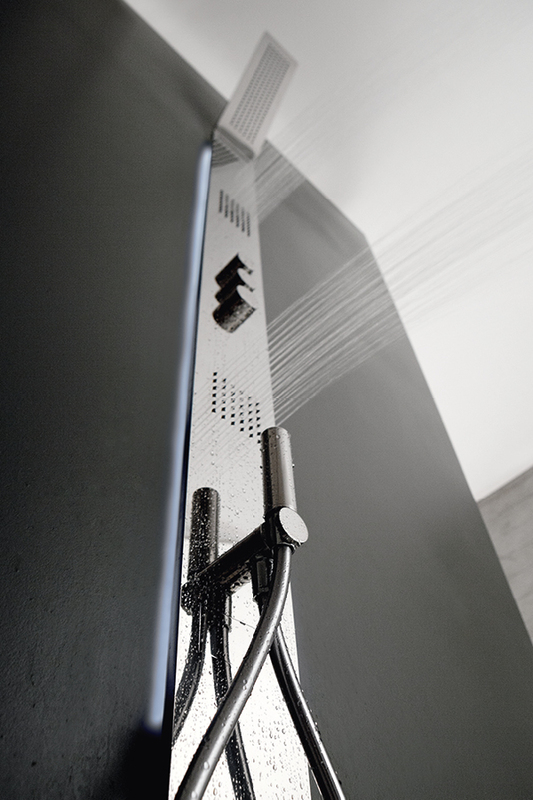 Thanks to the aristocratic discretion and elegance of its elements, 800 integrate perfectly in a bathroom of modern conception. 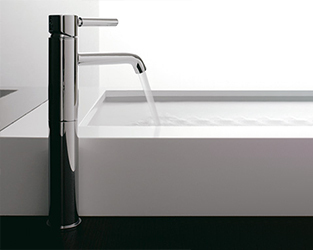 The style of 800 is an invitation to wellness and care, for an authentically solid style made of good taste, and attention to details.